INSPIRE RESTORATION is a premier roof installer! We promise to deliver exceptional results and a pleasurable restoration experience for our customers. INSPIRE RESTORATION is certified with the nation’s leading shingle manufacturers. We offer a lifetime warranty on all of our materials, as well as a 10-year workmanship guarantee. Job supervision, elite craftsmanship, and communication with our customers are our top roofing priorities. INSPIRE RESTORATION handles all of the job preparation, and restoration management for you. 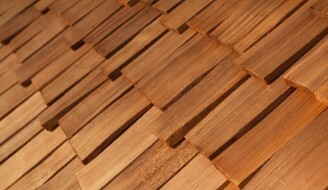 We make certain that your roof project is flawlessly executed. Our roofing experts will treat your home with the respect that it deserves. Thorough clean-up is imperative to us. INSPIRE RESTORATION uses the most advanced industry technologies. We offer a wide variety of roof systems including Architectural shingles, Asphalt shingles, Wood shingles, Metal roofs, Slate and Tile shingles. No job is too big or intricate for our skilled roofing experts! 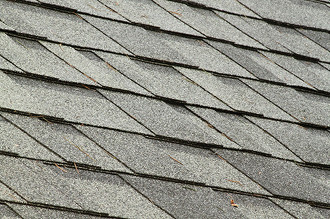 Call or e-mail INSPIRE RESTORATION today for your free, no obligation roof inspection! One of our trained roof specialists will gladly meet with you and assess the age, condition and any existing problems that your roof may currently have. We can offer you practical solutions for all of your roofing needs.